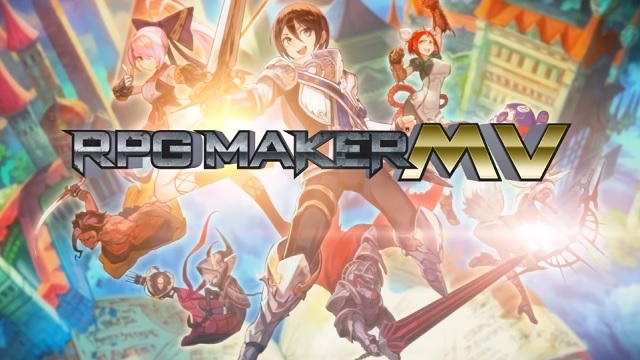 NIS America has announced that their upcoming console release of RPG Maker MV is being postponed until sometime later on in 2019. They do not yet have an exact date. They stated that they apologize for the inconvenience and that this delay is due to ongoing issues with development. They want to deliver the best possible product to their fans and also thank fans for their patience and understanding. If you’re interested in RPG Maker MV or want more information about the game, you can check out the game’s official website.